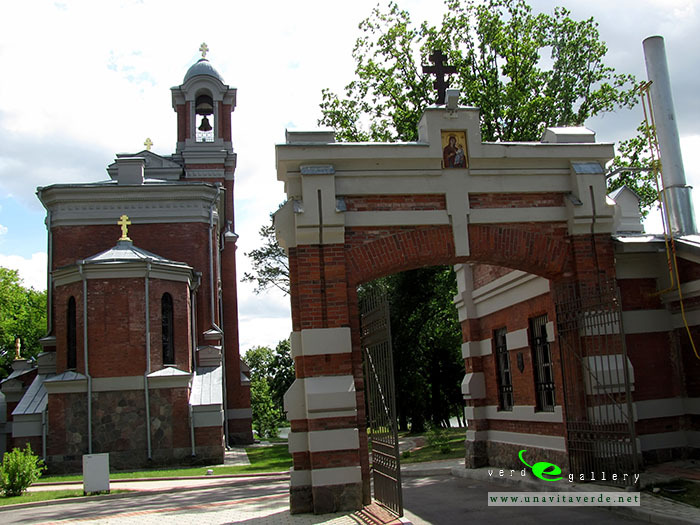 The Mir Castle Complex (Belarusian: Мірскі замак, Russian: Мирский замок), is a UNESCO World Heritage site in Belarus located in the town of Mir in the Karelichy District of the Hrodna voblast, 29 km to the north-west from another World Heritage site, Nesvizh Castle. 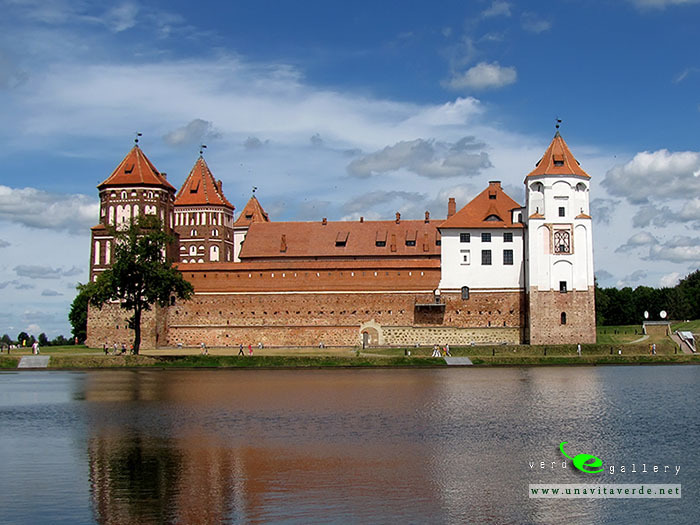 The construction of the Mir Castle began at the end of the 15th century, in the Gothic architecture style, as is popular style for castles in Europe. Building of the castle was completed by Duke Ilinich in the early 16th century near village Mir (formerly of Minsk guberniya). 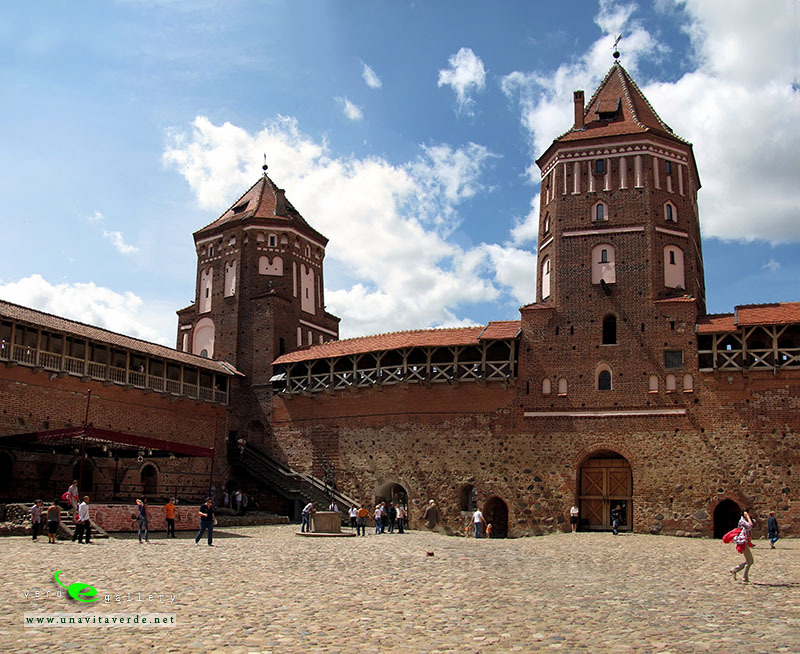 Around 1568 the Mir Castle passed into the hands of Mikołaj Krzysztof “the Orphan” Radziwiłł, who finished building the castle in the Renaissance style. A three-storey palace was built along the eastern and northern walls of the castle. Plastered facades were decorated with limestone portals, plates, balconies and porches. Their son, Maurice Hohenlohe-Schillingsfürst sold the castle to Nikolai Sviatopolk-Mirski, of the Bialynia clan, in 1895. 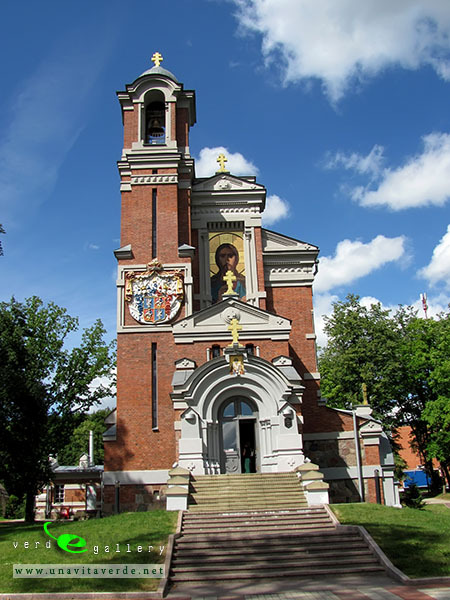 Nikolaj’s son Michail began to rebuild the castle according to the plans of architect Teodor Bursze. 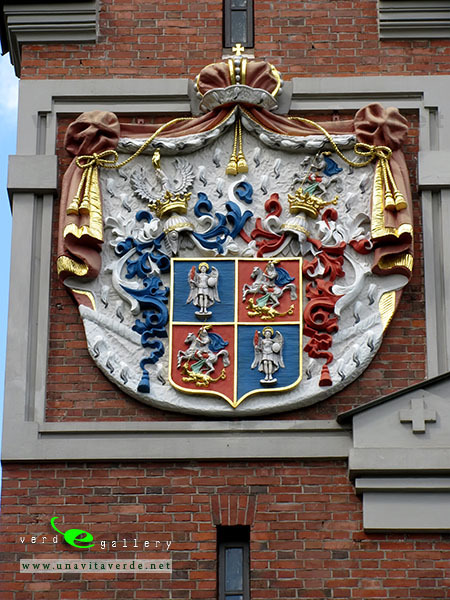 The Sviatopolk-Mirski family owned the castle up to 1939. During WWII, it came under the dominion of the Nazi occupying force and served as a ghetto for the local Jewish population prior to their liquidation. 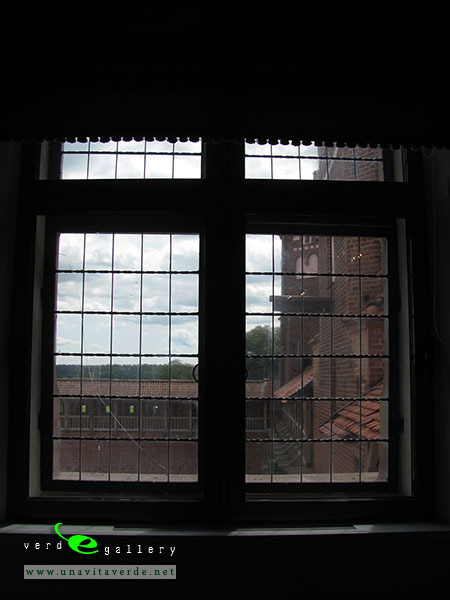 Between 1944 and 1956, the castle was used as a housing facility, which partially damaged the castle’s interior. 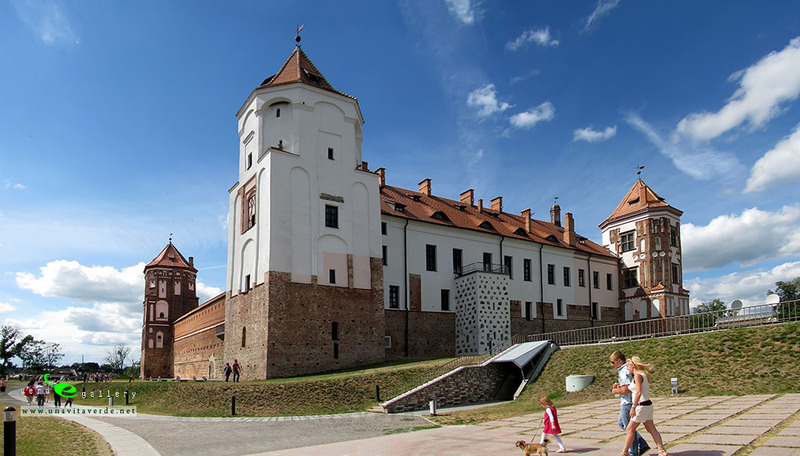 In December, 2000, the Mir Castle was listed by UNESCO as a World Heritage Site. 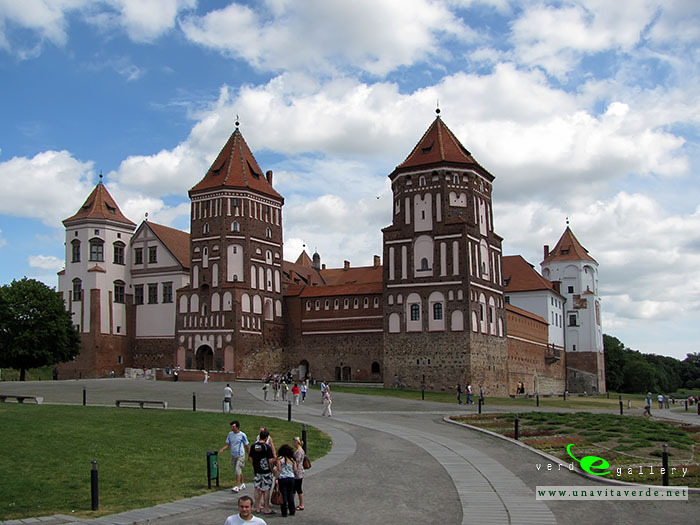 See photos of Mir Castle, Belarus in this travel photo gallery from Verde Wanderer. Pictures taken in July 15, 2012.